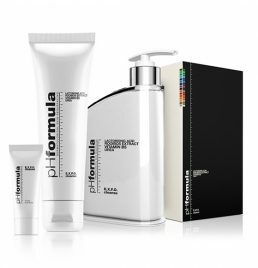 pHformula Products | Aspire & Co Ltd. 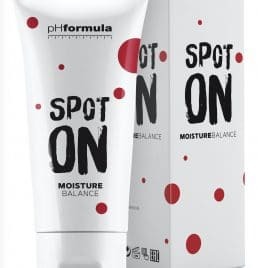 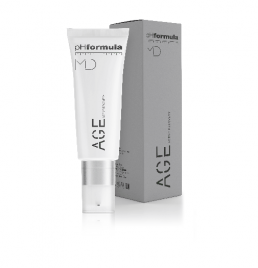 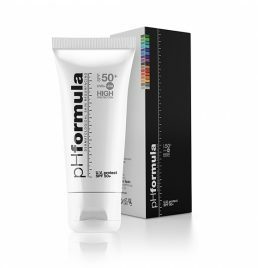 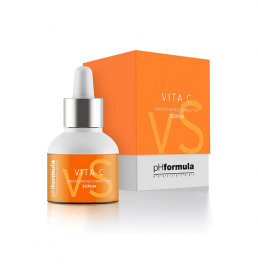 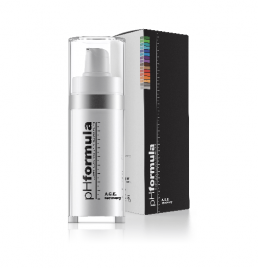 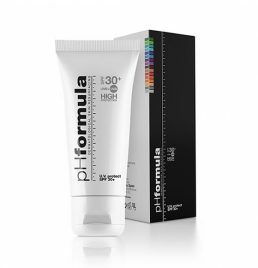 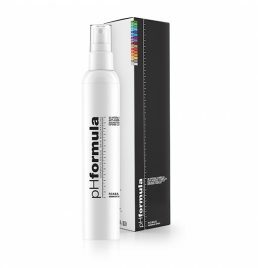 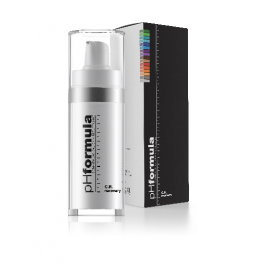 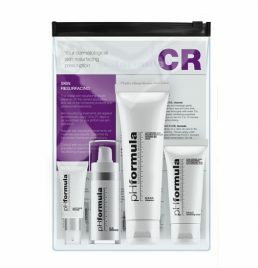 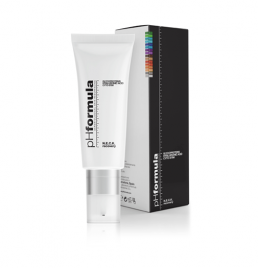 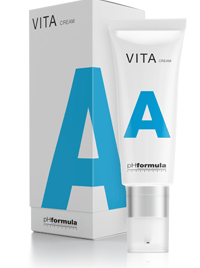 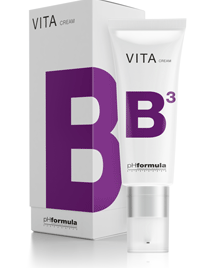 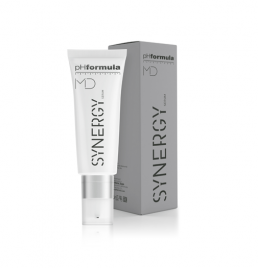 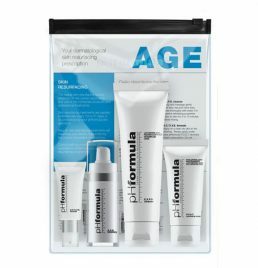 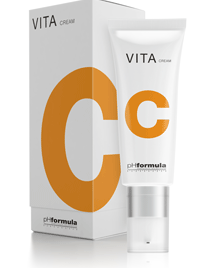 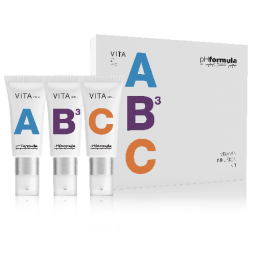 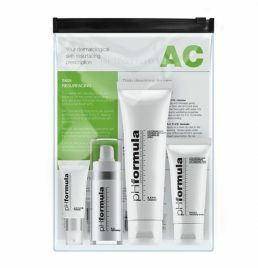 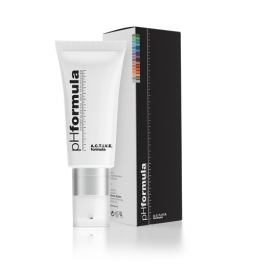 In the UK pHformula products are only available from approved specialists and clinics nationwide. 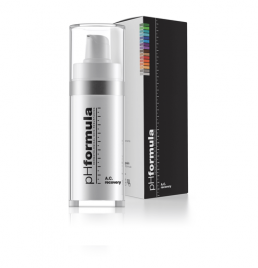 Aspire are the only approved & official distributors of pHformula to these specialists. 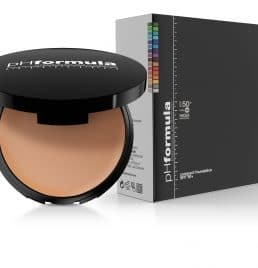 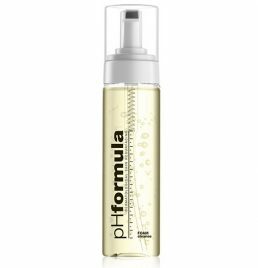 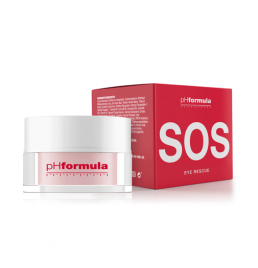 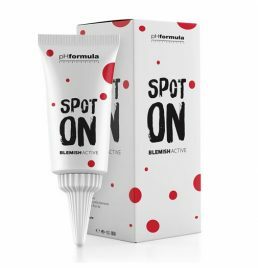 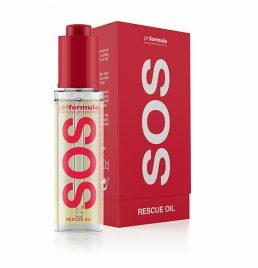 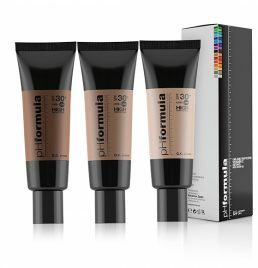 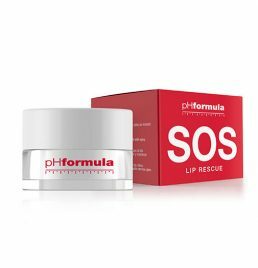 It is not permitted to sell or buy pHformula online due to their pharma-cosmetic properties. To find your nearest product provider to get pHformula, please explore the Aspire Directory. 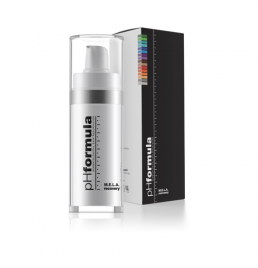 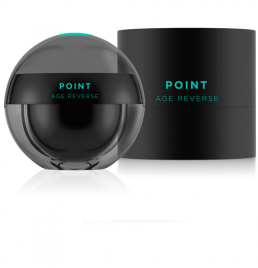 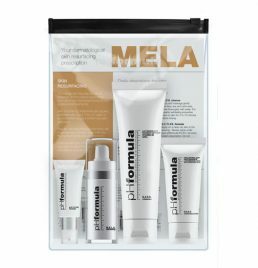 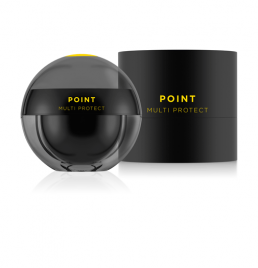 Powerful hyperpigmentation treatments designed to reduce the accumulation of epidermally located melanin. TCA TOUCH™ is a revolutionary concept with intense stimulation and cell renewal, excellent skin tolerance and effectiveness. 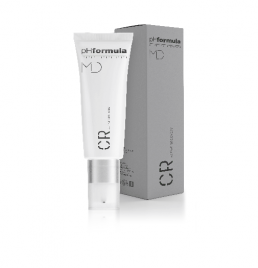 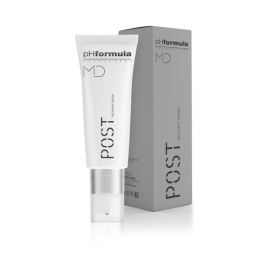 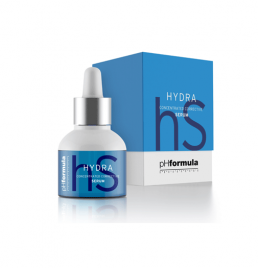 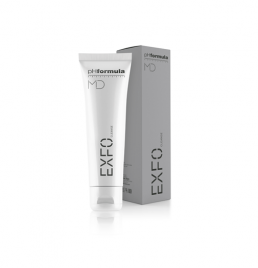 The PH-DVC ™ complex in the skin resurfacing formulations of pHformula MD allows for maximum efficacy without the negative side effects normally seen with conventional peelings.